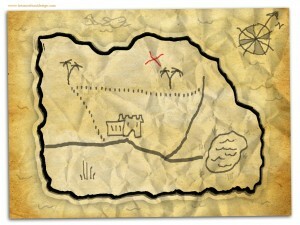 We can create a treasure map to any specification for any use. 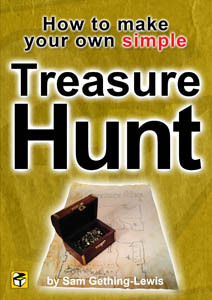 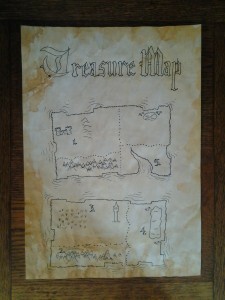 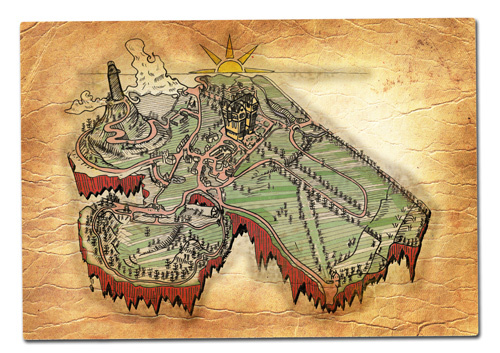 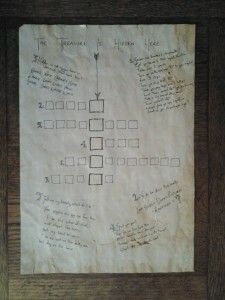 There are step by step photographic instructions of how to make this treasure map in this ebook. 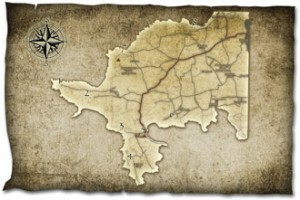 We’ve produced treasure maps for clients around the world, geography is not an issue! 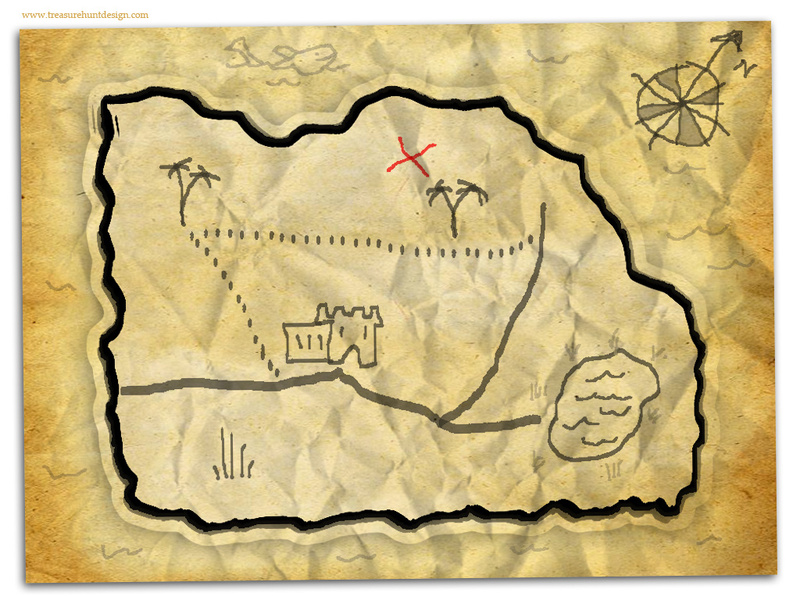 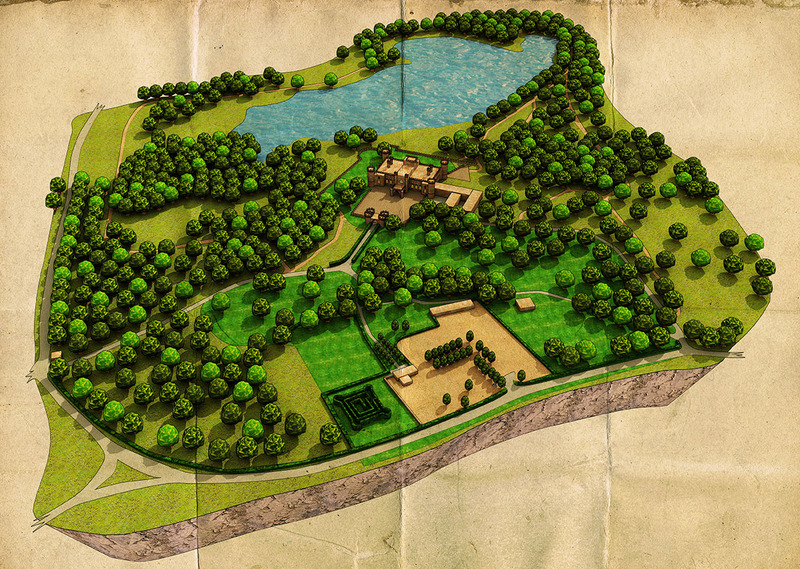 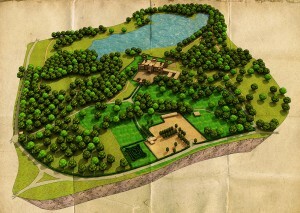 Get in touch if you would like us to produce your treasure hunt map.